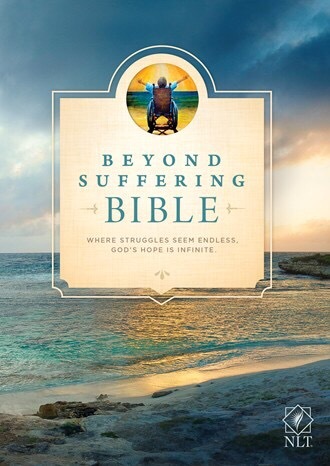 Beyond Suffering Bible: Where Struggles Seem Endless, God’s Hope Is Infinite, Published By Tyndale House Publishers, is a Bible centered around guiding the hurting towards a merciful God. Life is surrounded by moments that are covered in heartache, pain and turmoil and during these moments we can be blinded by the powerful, passionate direction of the scriptures. That’s where this amazing Bible comes into play. The Beyond Suffering Bible, designed by Joni Eareckson Tada and her team, brings forth the compassion of God through the promises found in His Holy Word, thus bringing healing to the soul of the wounded heart. This Bible is packed, from cover to cover, with vital information designed to take its readers into a deeper relationship with God, thus it is a recommended purchase for personal use and/or for a gift. 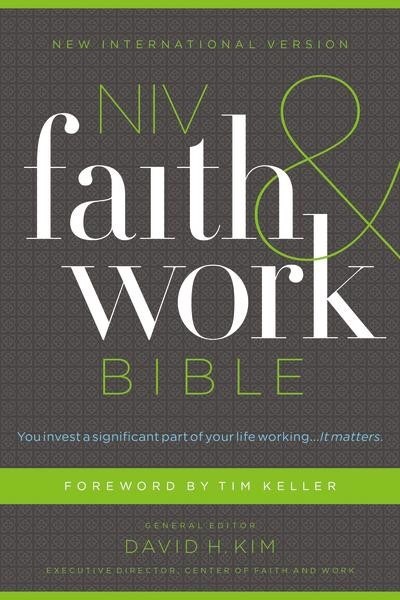 NIV Faith & Work Bible: You Invest A Significant Part Of Your Life Working… It Matters, Published by Zondervan Publishing, is a Bible designed to help its readers find new ways to integrate the Word into their daily work. The NIV Faith & Work Bible is designed to help its readers answer the question, “How does my faith relate to my work?” In others words, this Bible is designed to help Christians become engulfed with scriptures and utilize said scriptures to specifically change the lives of their co-workers. This seems like a hefty task, but the numerous features found in this Bible make it possible. Some of these features include: 75 Deeper At Work Stories, 66 Faith & Work Centered Book Introductions, 4 Thought Provoking Essays, as well as many others. It doesn’t matter what your profession is. This Bible will enhance your ability to reach your co-workers with the gospel, thus it is a recommended purchase.